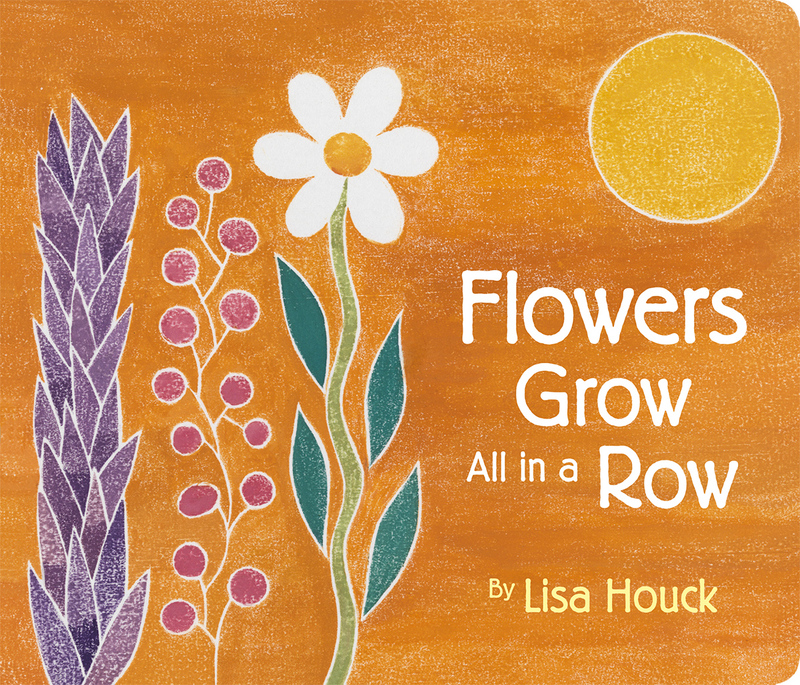 This board book blooms and buzzes with Lisa Houck’s vibrant artwork and rhyming text. 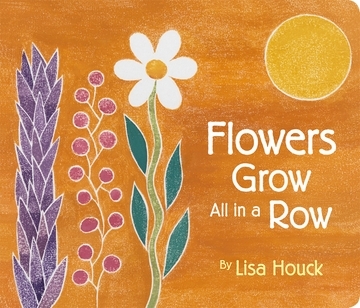 While the garden grows, little ones can count the flowers—adding in two butterflies and a bug. They’ll have fun learning their numbers while filling in the missing 8 and 9 on their way to 10. Lisa Houck (American, b. 1953) expresses her love of nature through a kaleidoscope of color, pattern, and texture. 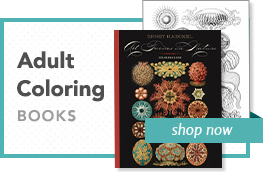 Houck’s creations are part of public and private collections, notably those of the Museum of Fine Arts, Boston, and the Boston Children’s Hospital, where her art brings joy to children and adults alike.